What is Klipfolio Dashboard ? How much does Klipfolio Dashboard cost ? 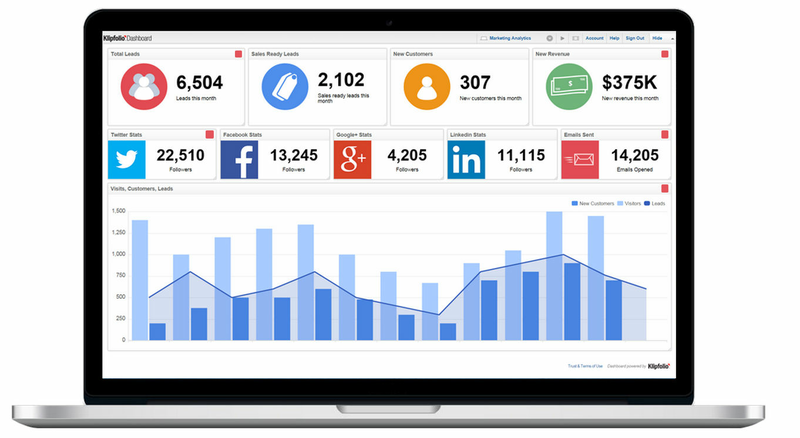 The pricing for Klipfolio Dashboard starts at $49.0 per month. 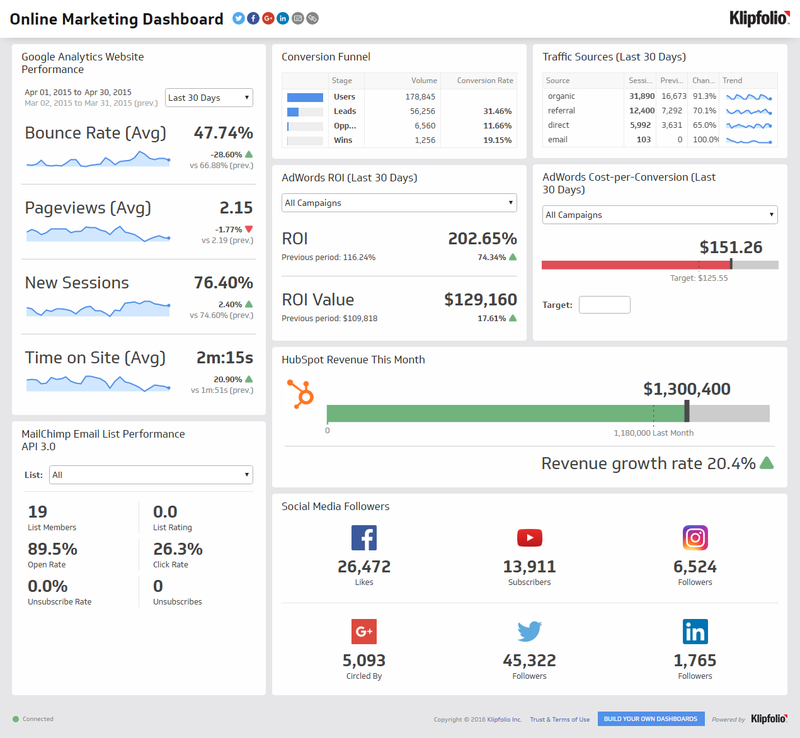 Klipfolio Dashboard has 4 different plans such as - Starter at $49.0 per month, Publish at $79.0 per month, Grow at $99.0 per month and Team at $199.0 per month. For small teams with a few users or shared dashboards on TVs. For small teams that need more publishing options. 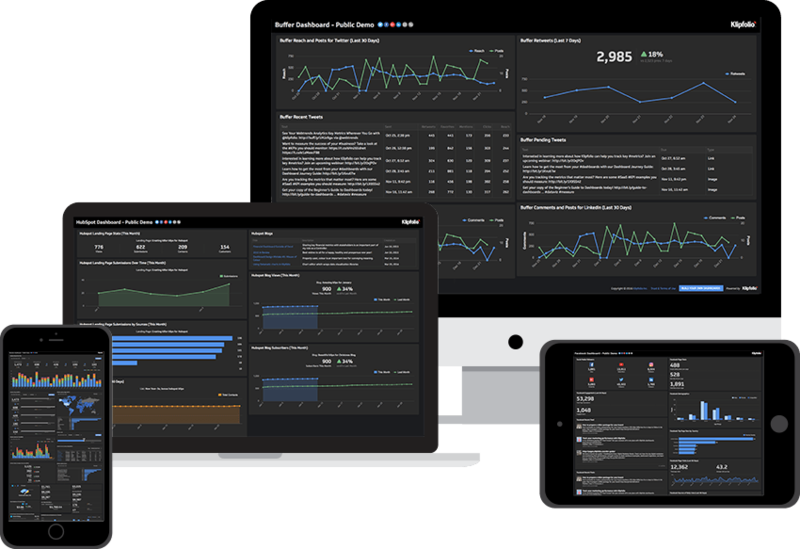 For growing teams that need to monitor and share up-to-date performance. 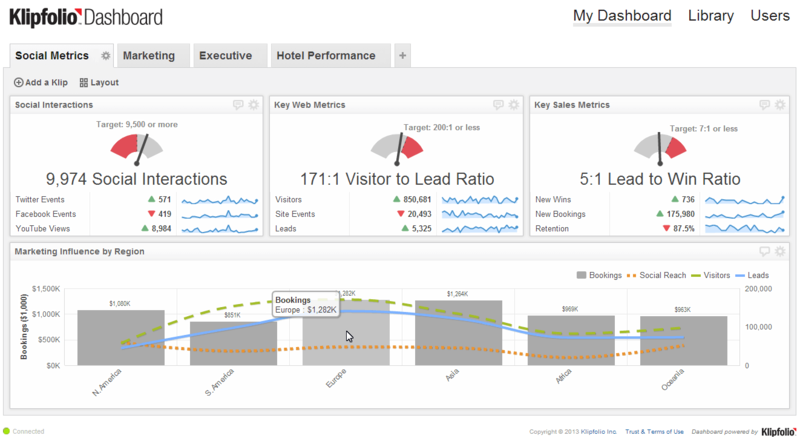 For teams or service providers that need to build and share lots of dashboards. "Exceptional Support and a rock solid product"
connection side, data presentation and data delivery. 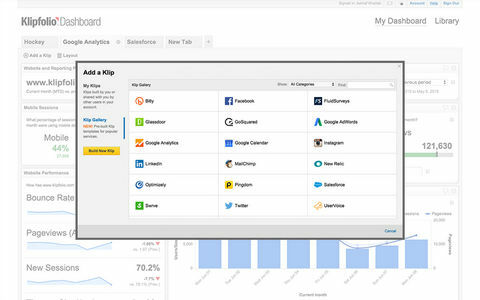 I've used many tools over the years, but I always come back to Klipfolio. In addition, there support team is so helpful and available (live chat right while I'm in the middle of a problem!) . Seriously, if you need beautiful charts and graphs, connected to anything, on dashboards or automated delivery via email/slack, just get it. Klips are a great way to organize data and I find very little not to like. 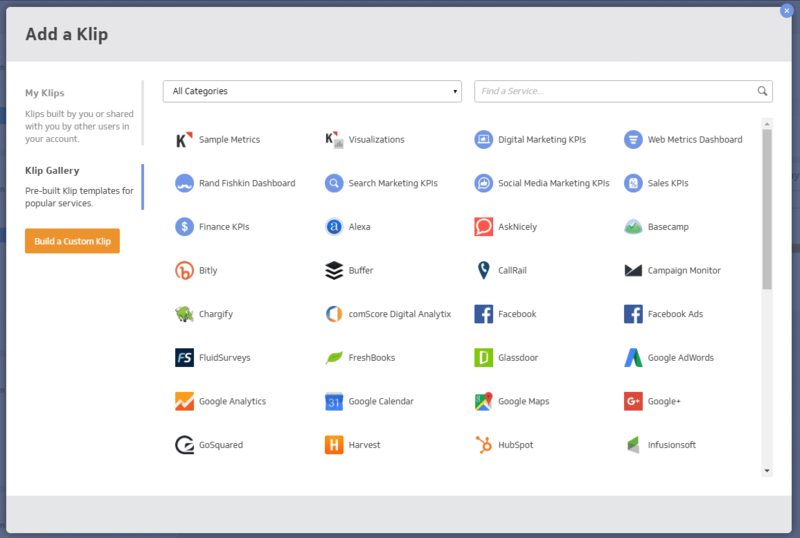 Everything: sales, inventory, web analytics, marketing, you name it. In this case we needed some assistance with getting the input filtering for a stack bar chart correct. We worked with Klipfolio's chat support folks, and they were able to quickly correct our mistake and set up a test chart for us to demonstrate what we had missed. All of this took about 5 minutes to do. Their speed of responding and real-time help is tremendously valuable (and rare in the software industry in general). Nothing to report for this category at the moment. 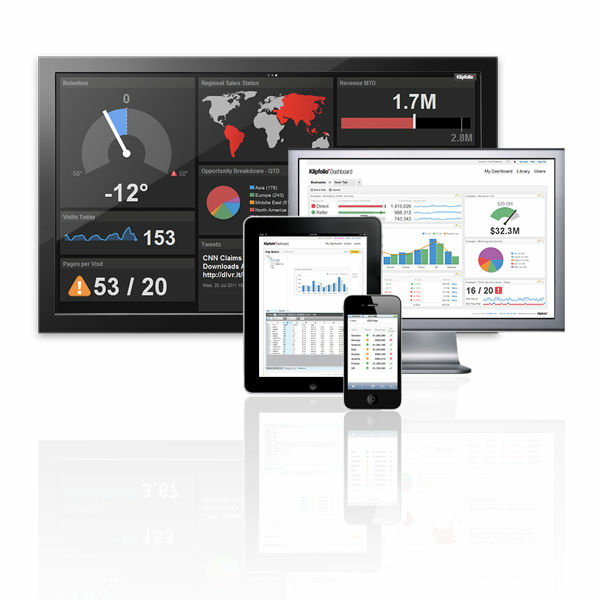 We create dashboards for our document process automation clients. 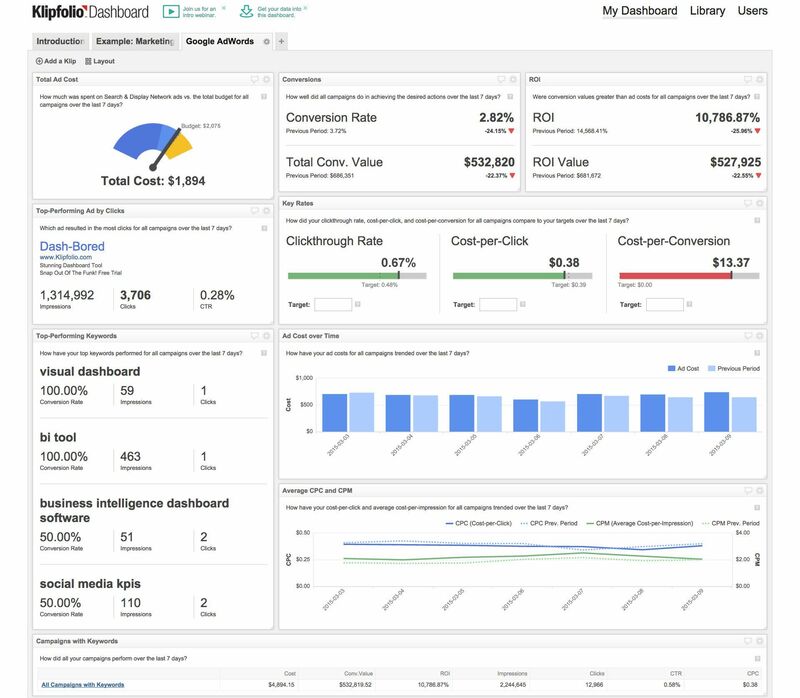 "Best Dashboard Tool for a sales team"
"Klipfolio Dashboard makes it easy to show data trends"
Klipfolio is very flexible. I was able to import multiple files from JIRA covering over 10 years of data. 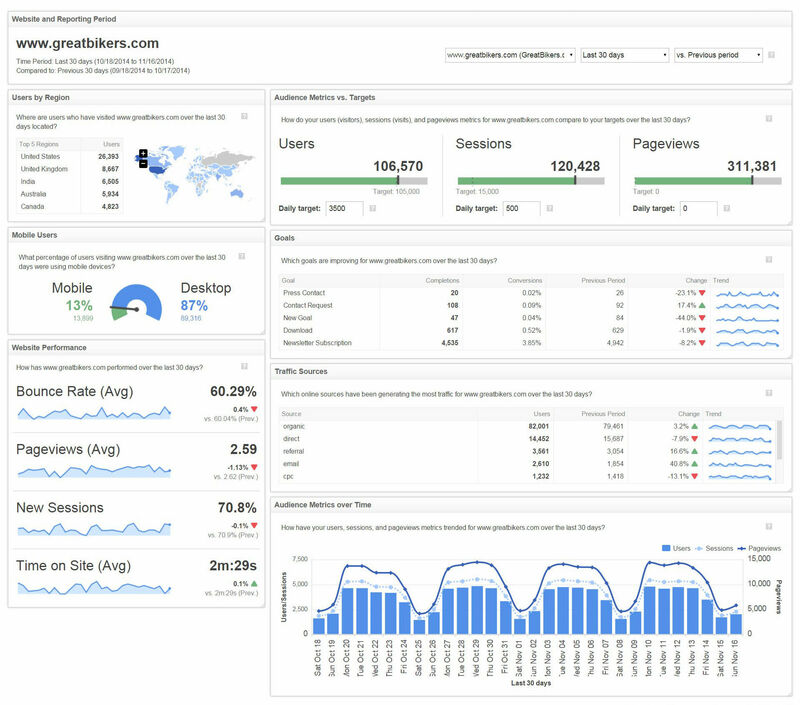 The monthly dashboard I created shows the trends and makes it easy to show to executives what is happening. The ability to filter the data by different categories allows me to use the same dashboard to cover multiple products. Now that I have built the logic into the dashboard, I can just upload a new file every month and it updates automatically. I don't have to spend days trying to recalculate and format the data each month. I can publish a link and have it visible to everyone in the company. I had some challenges because some of my data was missing or had multiple names for the same thing, but the excellent Ninja team at Klipfolio was able to help me map the data correctly and solve the problem. Go for it, its very flexible and powerful and will save you time and money. 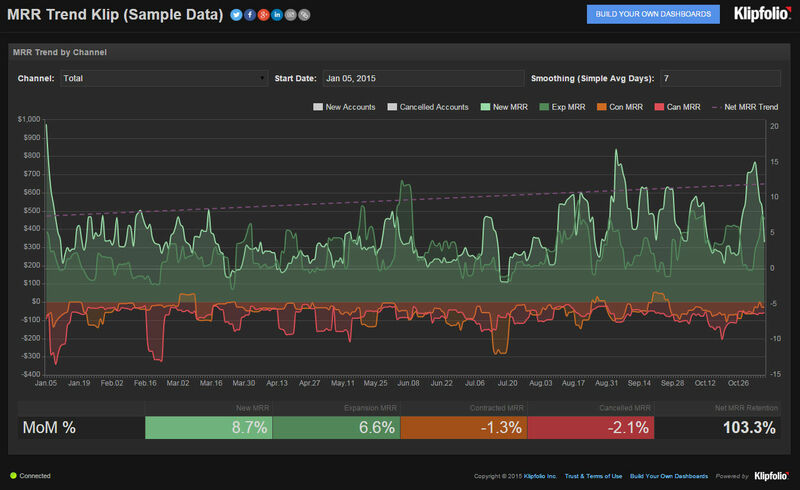 We are using the dashboard to track the trends over time for product returns. Previously it would take me days to analyze the data, now I can produce a new monthly report in minutes and spot trends quickly and easily. Pros: We love the flexibility of reporting on Klipfolio, we recently started using it and it's really helped keep our team up to date on what's going on. Cons: There's isn't really anything that we dislike about klipfolio. "Klipfolio delivers an effective dashboard solution with great online support"
Work with Certified Partners for development. 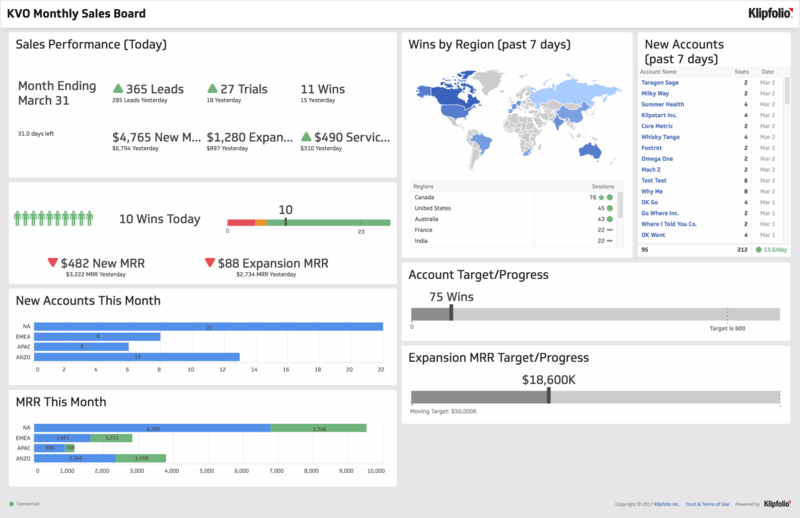 Operations Dashboard development for our SaaS customers, enhancing features of our SaaS partner solution.